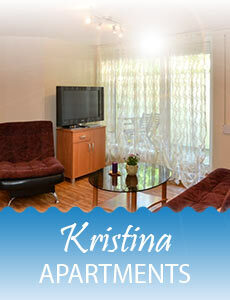 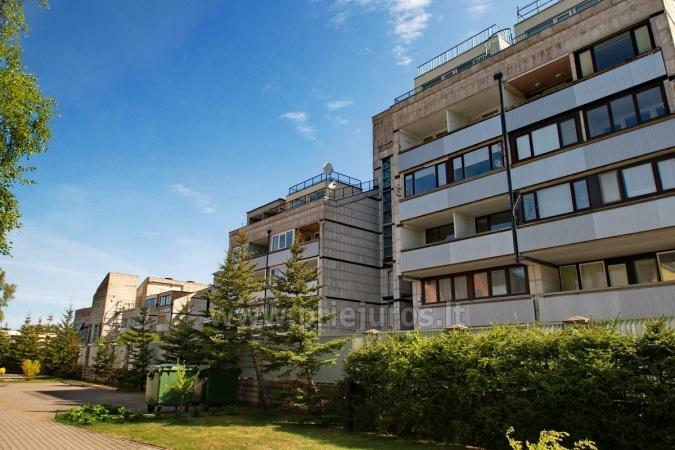 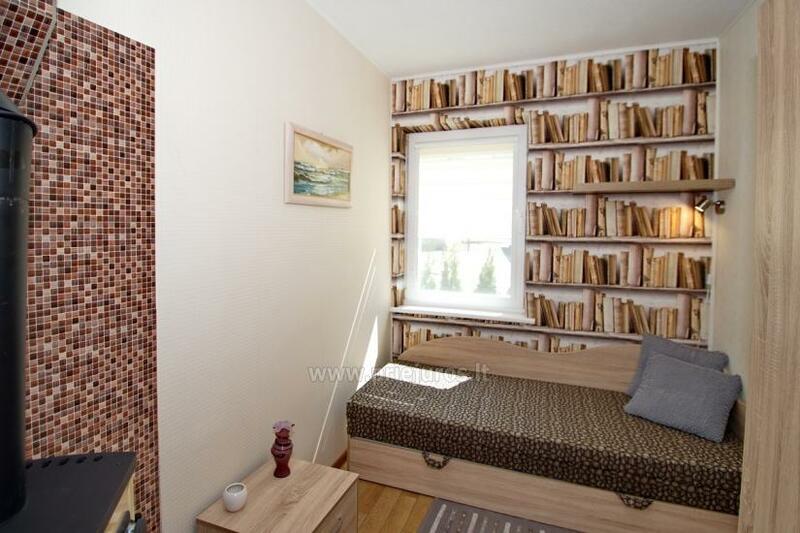 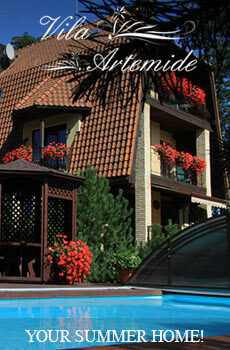 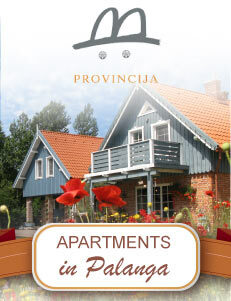 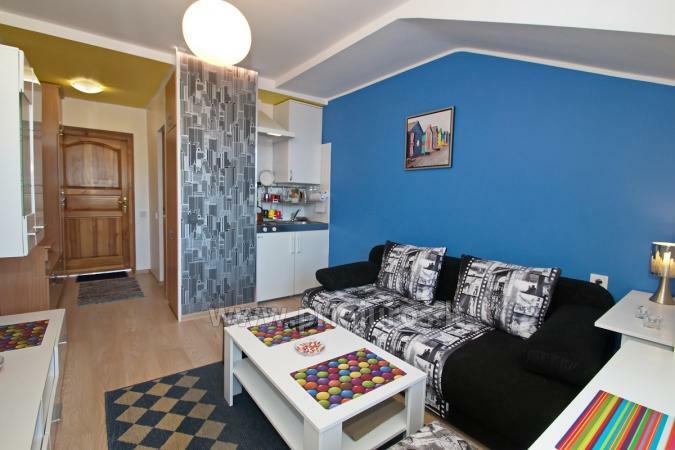 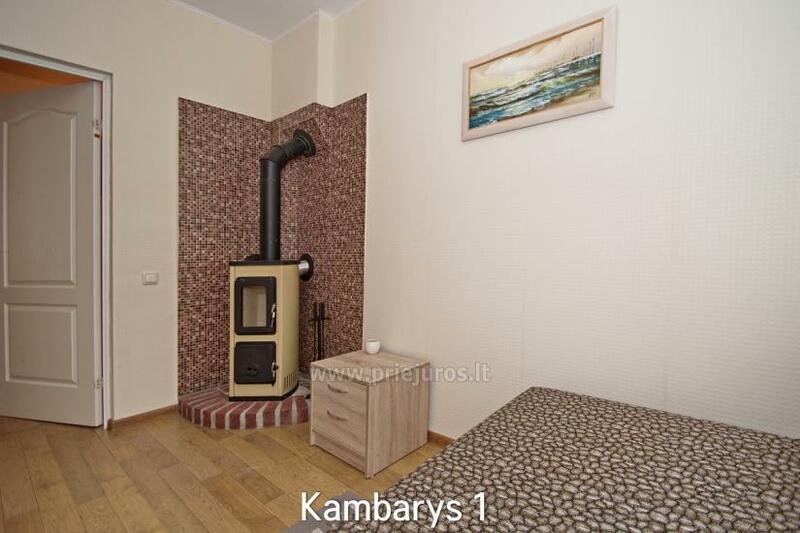 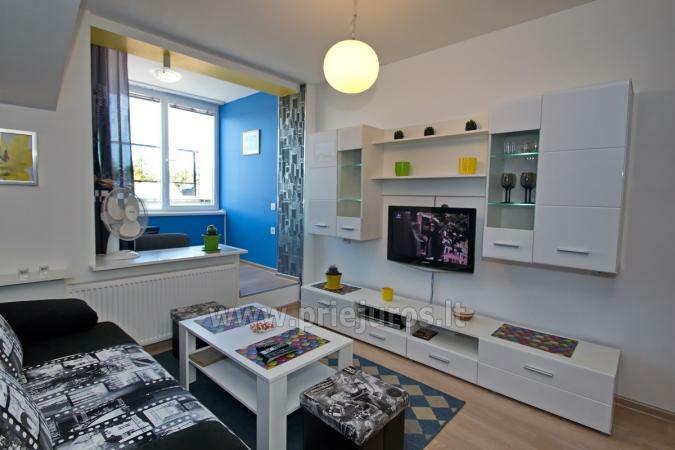 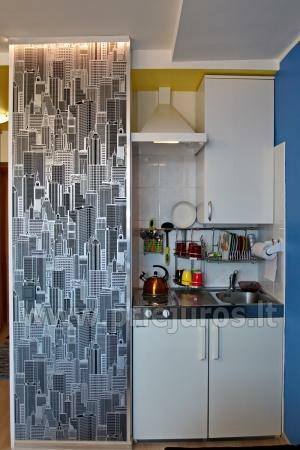 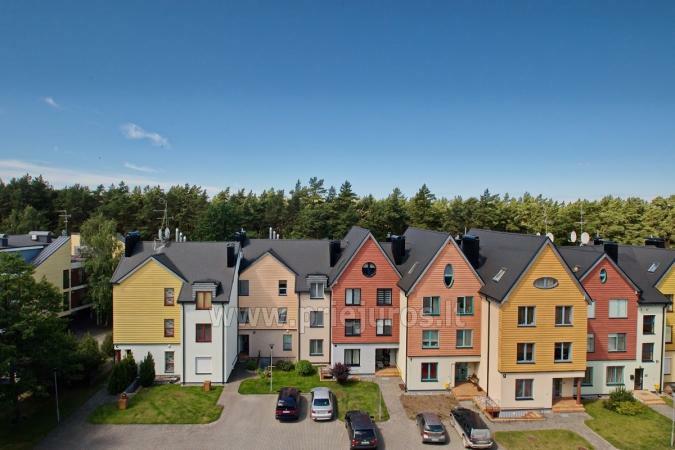 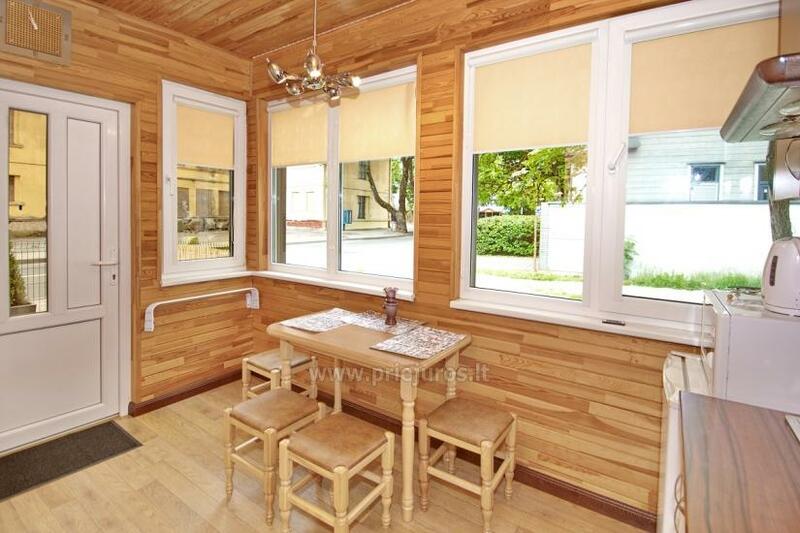 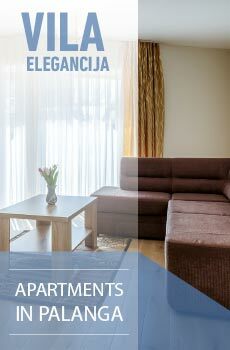 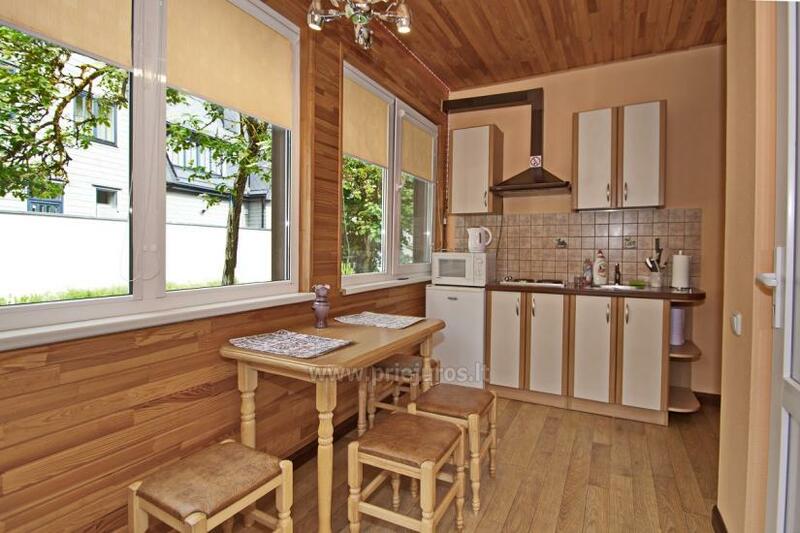 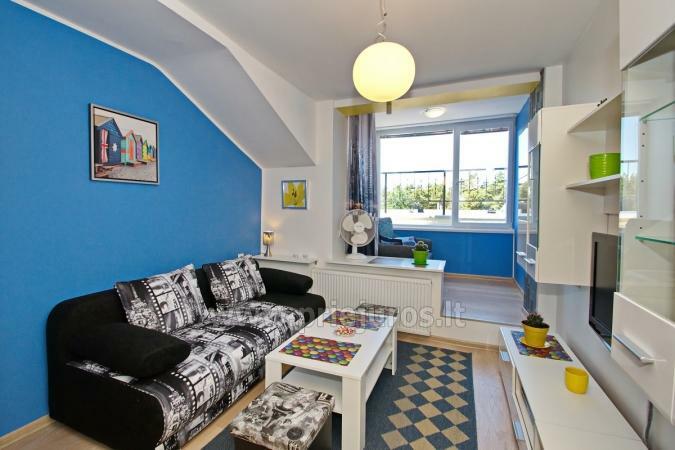 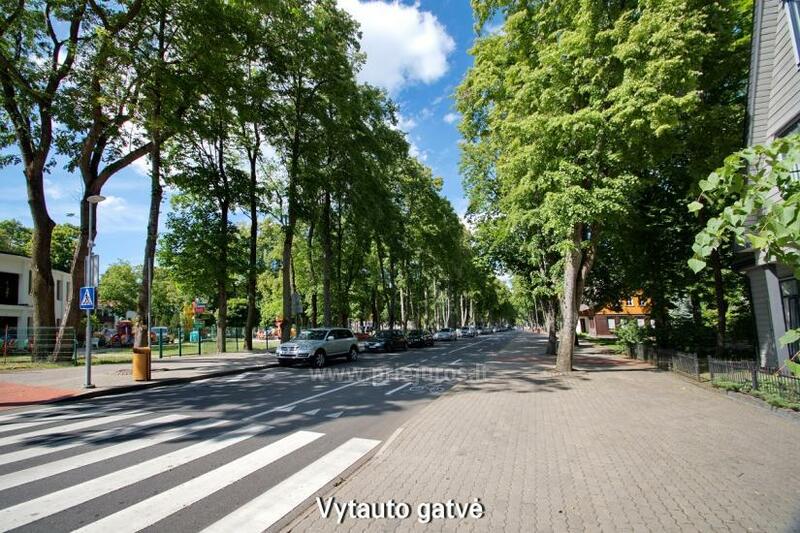 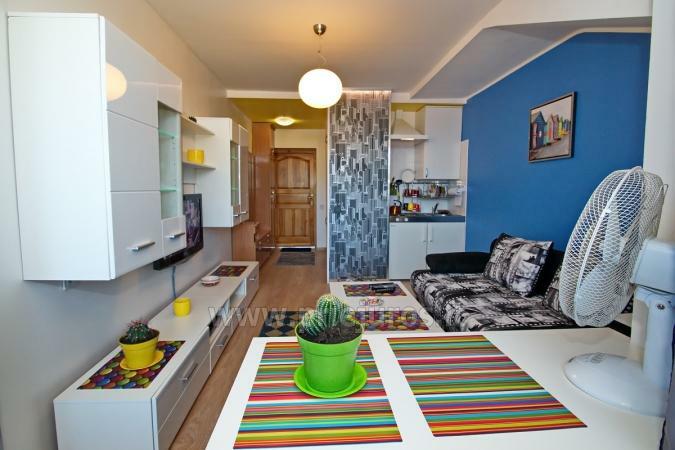 1,5 room apartment or rent in a quiet street Vanagupės, near the pine forest. 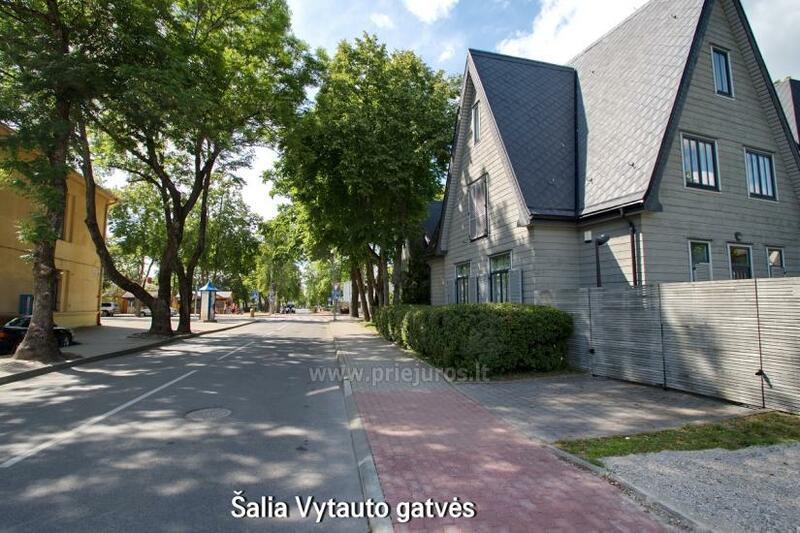 To the sea - 300 m. Near is rehabilitation center "Palangos Linas", hotel "Vanagupe" with a large outdoor swimming pool and full spa package, outdoor tennis courts, sanatorium "Gradiali". 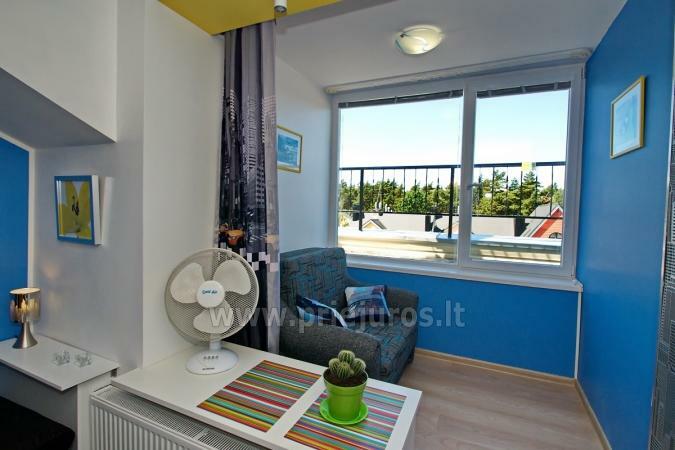 In the room is a large plasma TV, a video recorder with a USB storage device, two sofa beds, bed linen (included in the price), two armchairs, table and cupboard. 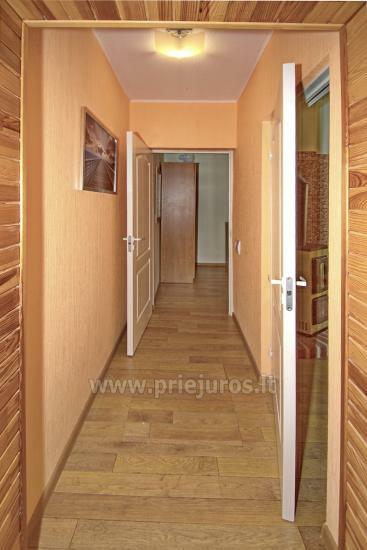 In the corridor there are two wardrobes, mirror, iron and ironing board. 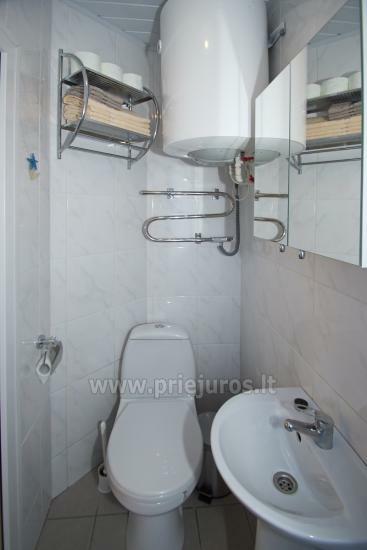 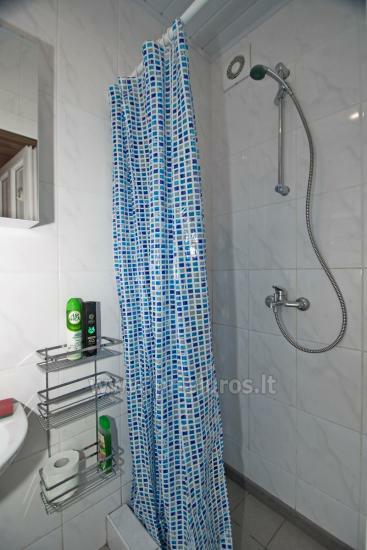 In the bathroom - shower room, sink, toilet, hot water boiler, hot coil, towels and hair dryer. 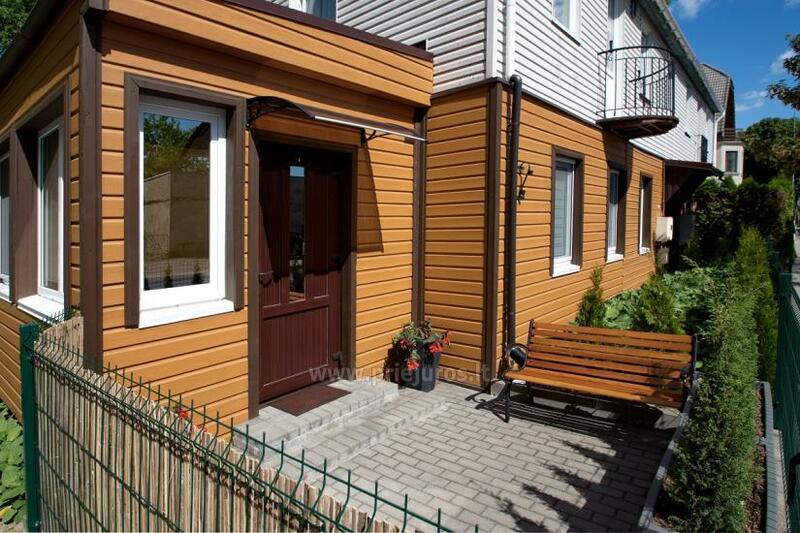 In the yard is enclosed parking. 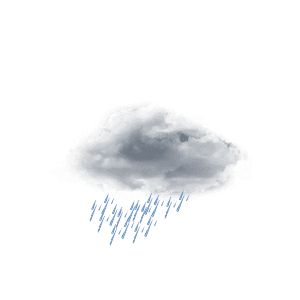 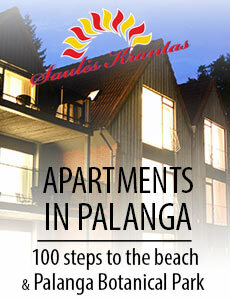 Minimum rental period in low season are 2 nights, in high season 7.